Modal verbs and their usage cause lots of problems to our students. 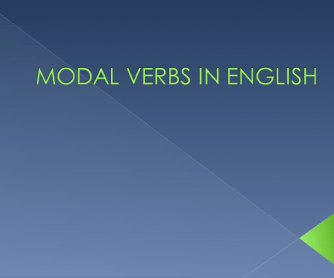 I hope that with this ppt they will be able to understand not only what modality is but also when they can use one or another verb. 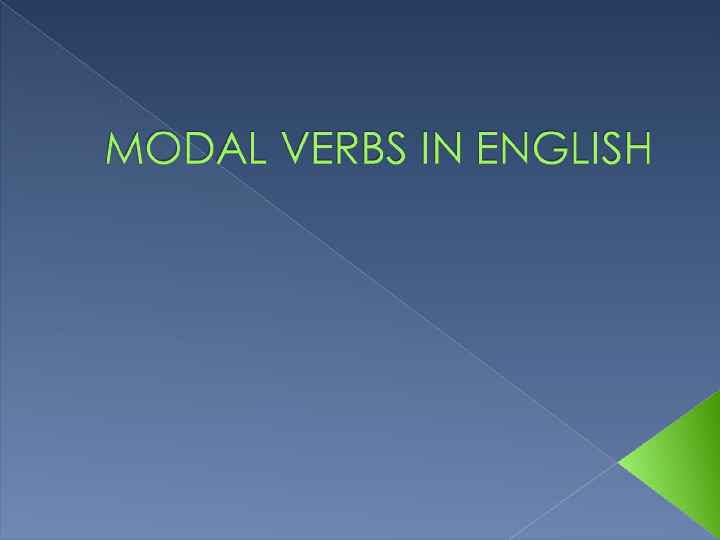 This ppt shows different meanings modal verbs can entail and how to use them.